The new Nursing Associate (NMC 2018) apprenticeship standard is now approved for delivery. You can download the approved standard and EPA plan here. 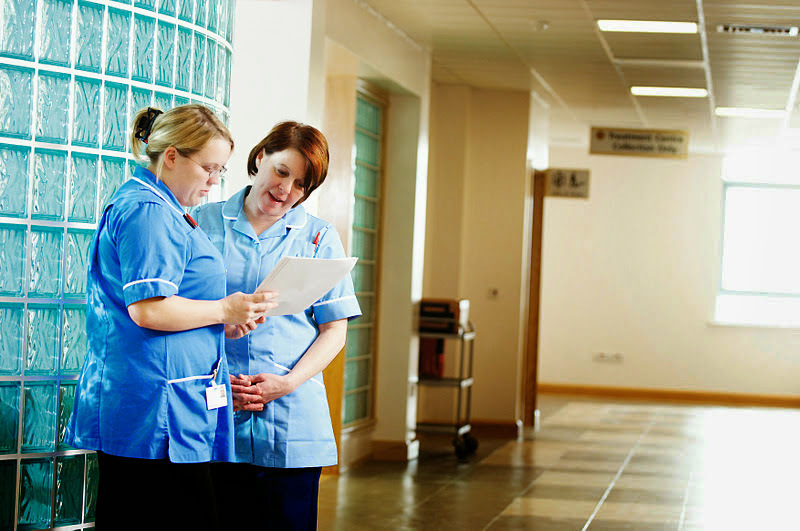 The Nursing Associate apprenticeship standard which was approved for delivery in 2017 and is based on the Health Education England Curriculum will continue to be available for starts until 26th July 2019, when it will be withdrawn. From 27th July 2019, all apprentices will start on the new Nursing Associate (NMC 2018) standard.